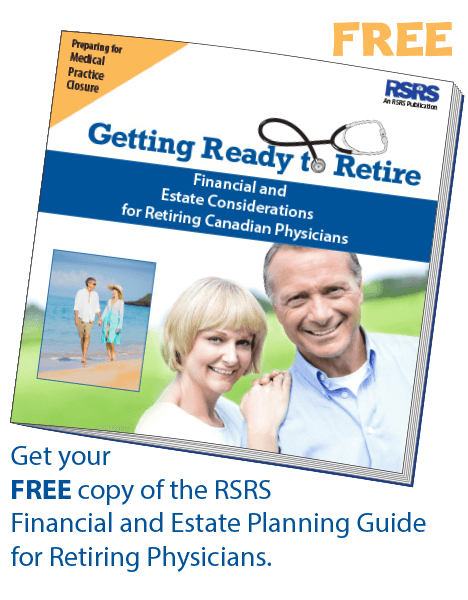 Having worked with more than 1,000 retiring physicians, RSRS brings the experience and know-how to tend to all the details. We start by understanding the practice, your staff, patients and requirements. We then map out a comprehensive plan to ensure that nothing is left to chance. Call us today to learn more at 1-888-563-3732 Ext. 2. The obligations placed on a retiring physician also apply to the physician’s estate: secure storage for the records; access of information for patients and new doctors; timely destruction of confidential information; and more. RSRS provides a complete service to physician estates, helping to alleviate the additional burden of practice wind-down obligations on a grieving widow or widower. We also offer a pre-planning service for physicians who wish to proactively ensure that their estates and loved ones are not saddled with unnecessary burdens. 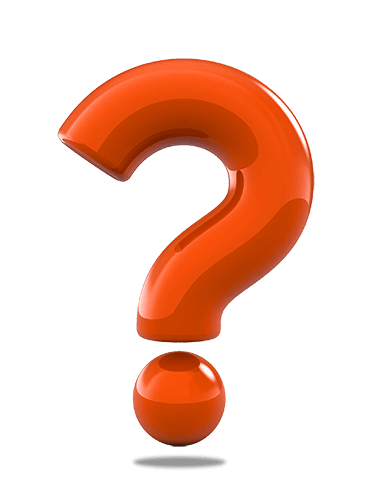 What areas in British Columbia do you service? Think of RSRS as an extension of the physician’s office for the retrieval of files. We cater to offices across the province of British Columbia and offer nationwide courier, same-day courier (where available), faxing and emailing services.